Home Page Game On! What’s On Tap? What’s On (tap) at Game On? In order to be considered Cincinnati’s most comfortable, central, and versatile indoor sports facility, Game On! had to feature a great bar. 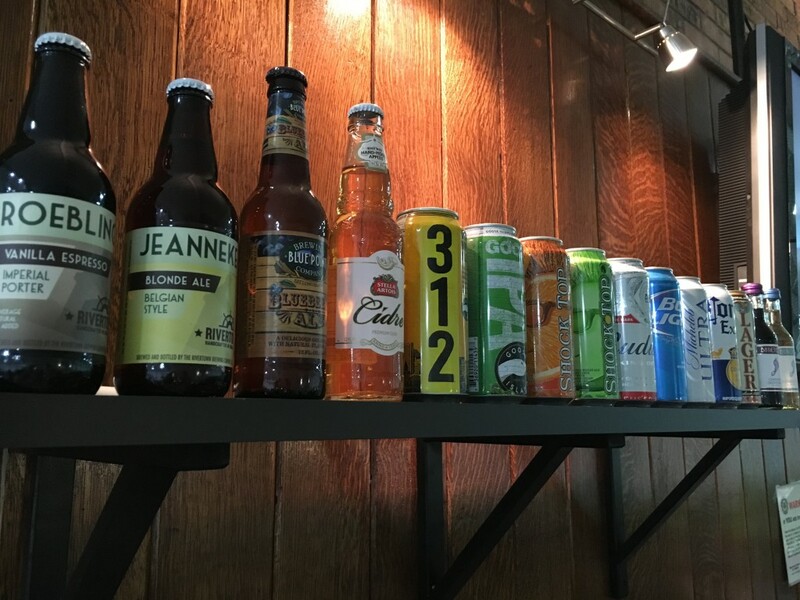 We carry a wide selection of beers and wine and we’re licensed to sell liquor as well. So what’ll ya have? Game On! features a wide variety of beers and wine. Here’s what we’re currently serving, along with Modelo Especial on draft.